Do you need an advisor or a lawyer? 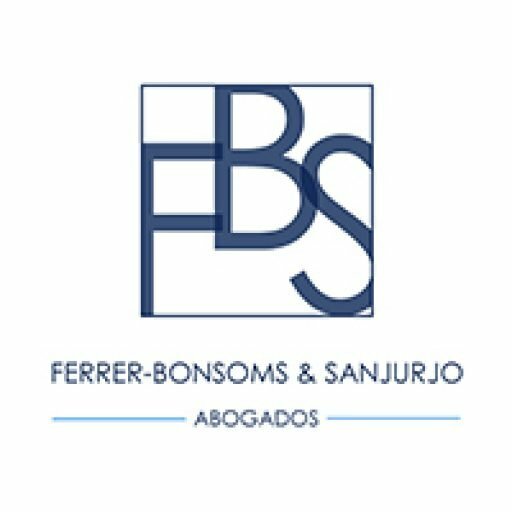 Ferrer-Bonsoms, Abogados has lawyers with more than 30 years of experience throughout Spain and with offices in Madrid, Pamplona, Seville and Valladolid. We value your time, that is why we are efficient and quick in finding the best solution for you. We value your time, that is why we offer the best solution efficiently and quickly. 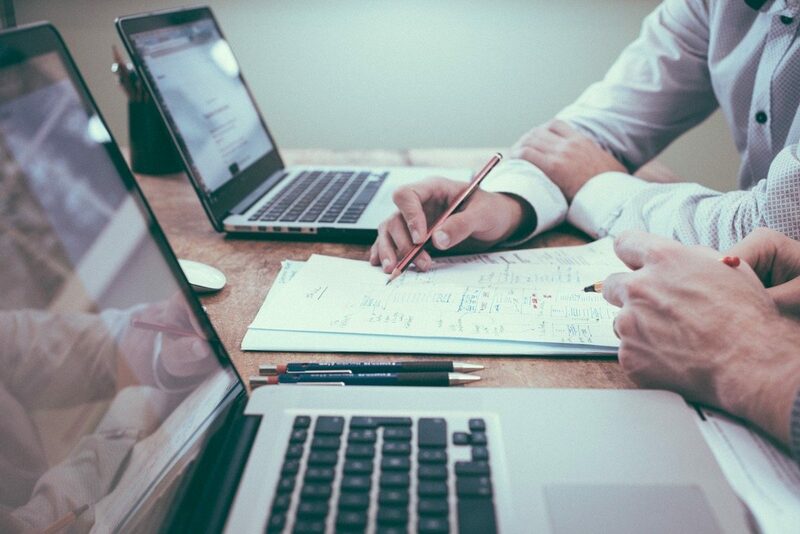 Companies trust us for our results and for making it easier for them to find solutions even from outside of our areas of expertise. If you would like more information about the services we can provide, please feel free to complete the form below. 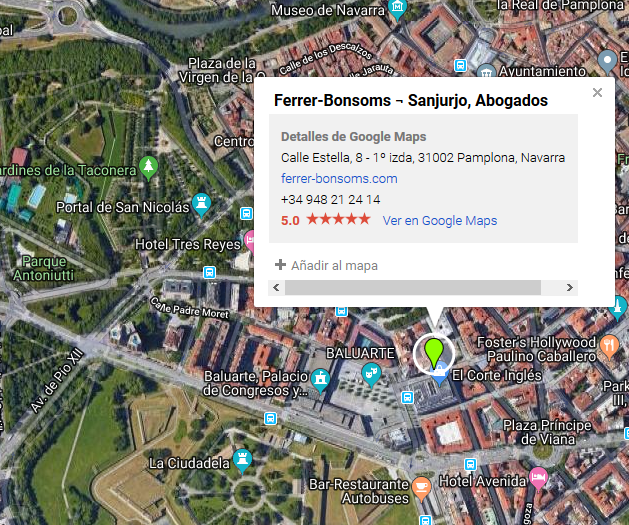 Ferrer-Bonsoms & Sanjurjo, Abogados is a law firm based in Madrid, Pamplona, Seville and Valladolid. 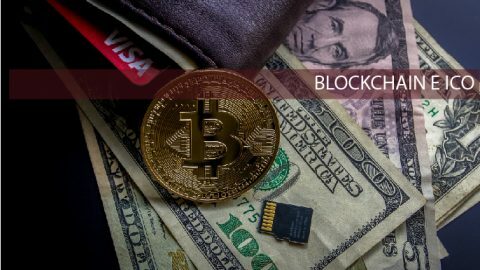 It distinguishes itself by its speed and efficiency in its approach to problems within its different areas of specialization: Civil, Bank, Commercial and Tax Law. For more than 30 years we have collaborated with the Law School of the University of Navarre in the teaching of Civil Law through the case system. “One day I went to my usual bank office and they offered me as a safe, profitable and liquid product some preferential shares of the entity. Over the years, it turned out that the preferred shares could not be redeemed, and that they were worth very little. Ferrer-Bonsoms, Abogados took care of my case, prepared a lawsuit and went to court. We now have a favorable ruling, which is also final. I have already recovered the money I had invested in those preferred shares.” (A.R.A. client of Ferrer-Bonsoms, Lawyers). “I am a client of Ferrer-Bonsoms, Abogados. 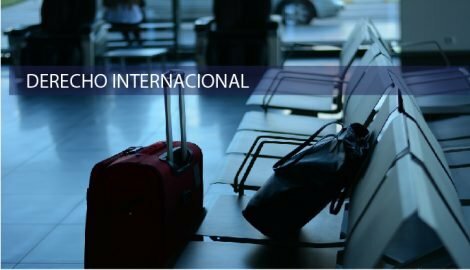 In 2009 I acquired with two financial institutions, Caja Madrid (now Bankia) and Caja España, preferential shares of €100,000 in each institution, a product that I was recommended for its low risk and security in investment. 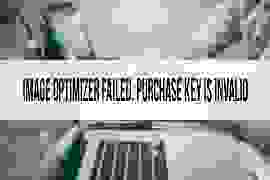 In 2013 I found out that I have suffered very large losses because the product that I acquired had nothing to do with the one that I have necessarily been in possession of by imposition of both entities, both for the value of it and its nature, since in one case they converted it into shares with a loss of almost 60% and in the other in what they called “cocos”, which sincerely, up to this date, I do not yet know what it is, but they were totally illiquid. To express my disagreement, I went to court in order to recover the money invested and lost. I contacted the law firm of Ferrer-Bonsoms, Abogados, and thanks to their professionalism and their work I have recovered the investment in its entirety, since I have obtained the two judgments favorable to my interests. If you would like more information about the services we can provide, please complete the form below without obligation.